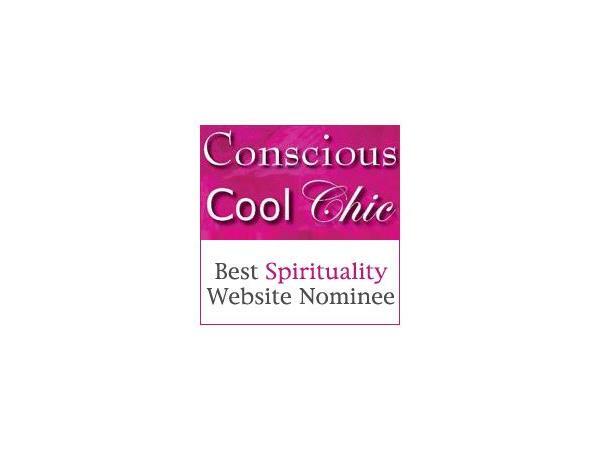 If you liked this show, you should follow Conscious Cool Chic Radio. 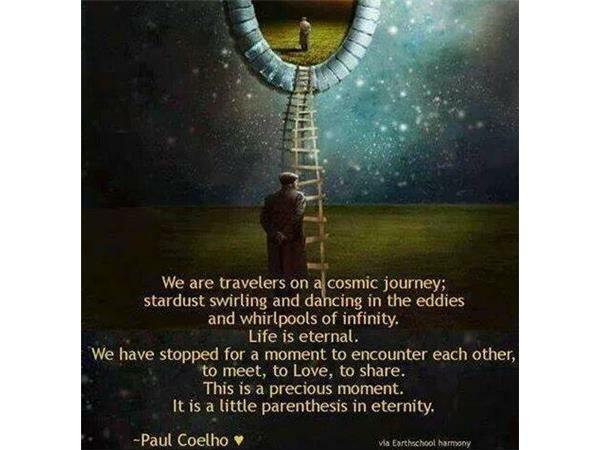 Your soul energy is huge and limitless - and you are experiencing parallel realities right now! 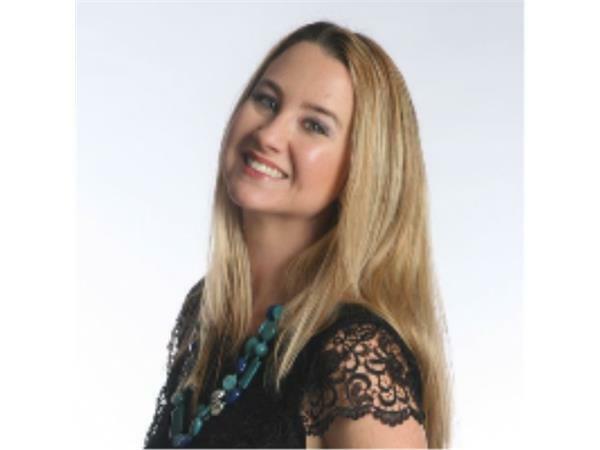 Understanding how all energy exists in the NOW connects you with your true power in the presence, and opens you up to more of your soul lessons, healing abilities, and innate power. 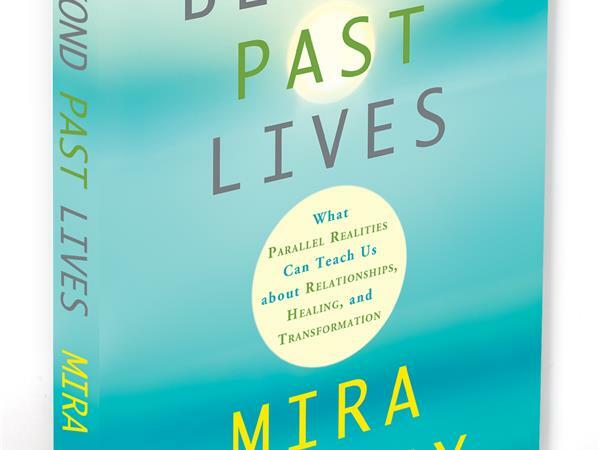 Join Hay House author Mira Kelley and I as we talk about her wonderful new book, Beyond Past Lives: What Parallel Realities Can Teach Us About Relationships, Healing, and Transformation. 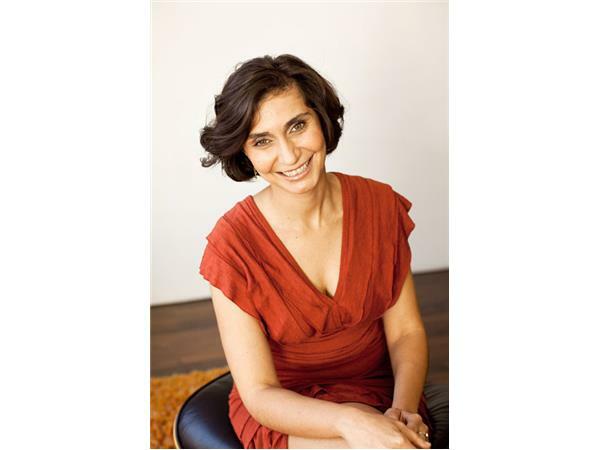 Mira shares great wisdom about how past lives hold important answers for your journey now, especially as you open up to yourself as an eternal being in the Universe.